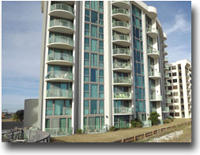 In 2017, virtually every condominium uses VRBO or some third party source to help with advertising. 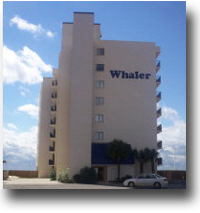 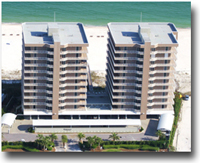 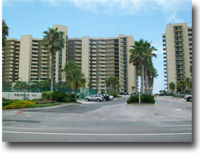 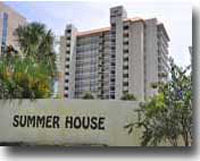 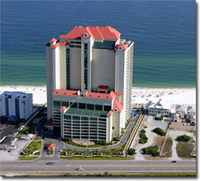 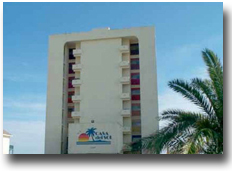 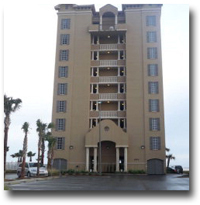 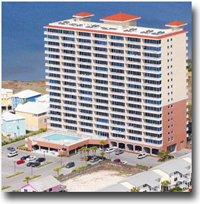 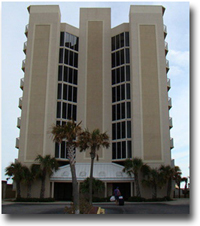 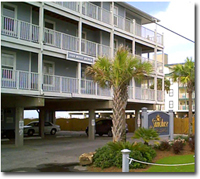 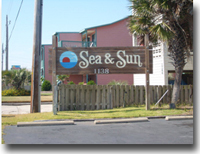 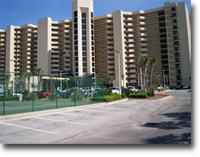 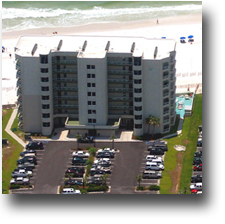 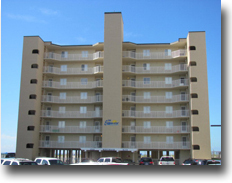 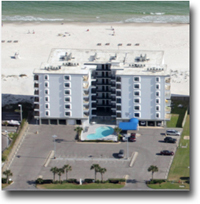 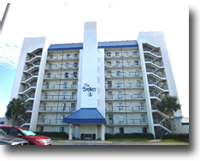 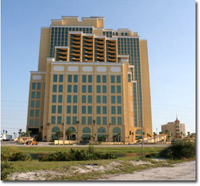 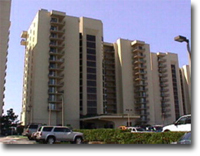 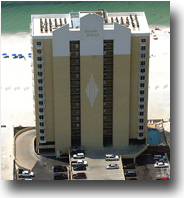 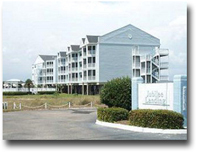 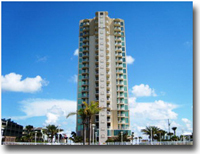 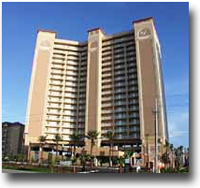 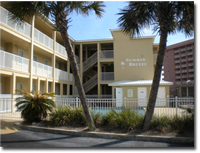 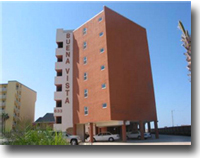 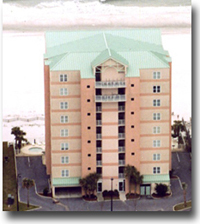 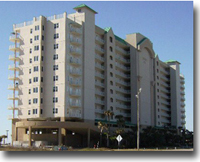 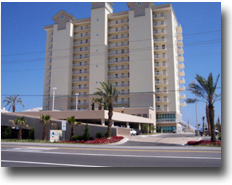 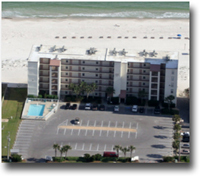 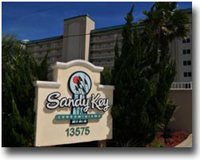 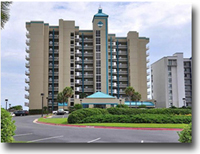 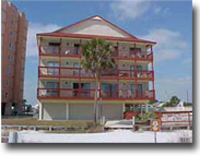 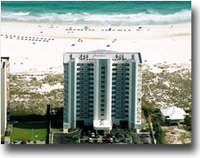 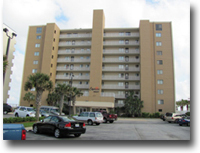 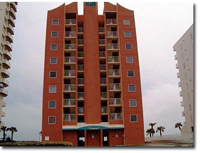 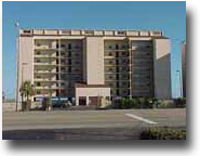 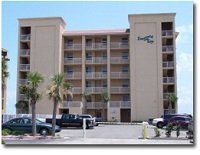 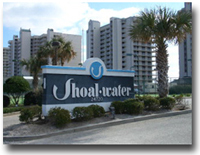 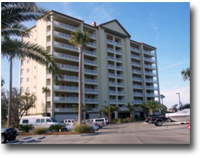 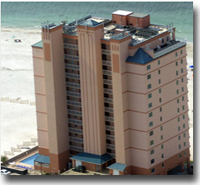 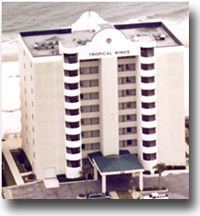 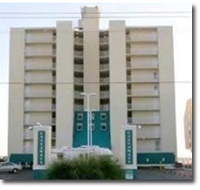 Example: Using the Lighthouse condo in Gulf Shores, AL. 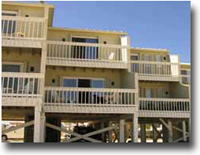 - Ten years ago, there might have been 25 individual Lighthouse units on VRBO. 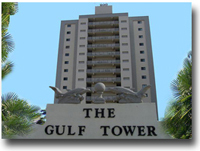 Today, almost every single condo in this building is listed - approximately 250 gulf-front condo listings - just in this one building. 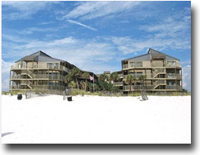 With all of these choices, it's easy to see why marketing and exposure is so important and why VRBO and your management company could use some help. 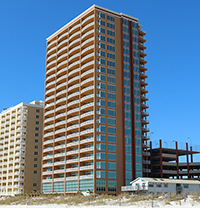 Good ideas: When families are planning for trips and browsing through vacation condos, they're often using real estate websites to gather details and info. 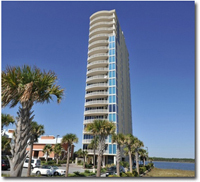 It's a great idea and makes sense - real estate websites offer detailed info, often with videos, images, interactive maps and other helpful information. 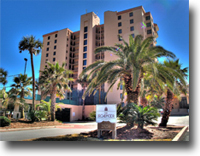 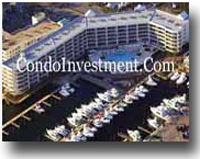 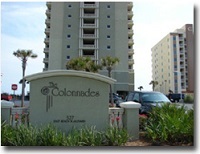 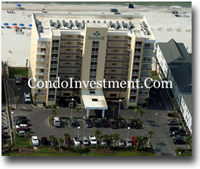 CondoInvestment.com ranks #1 for almost all Gulf Shores condos for sale, Orange Beach, Perdido Key and other areas too and getting well over 10,000 daily views, a lot of which is for vacation research. 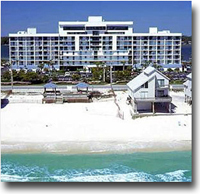 We've tailored our entire real estate network to direct vacation traffic to our client's landing pages; with availability calendar, rates and specifics. 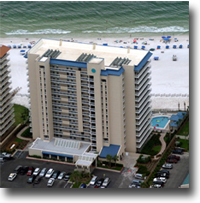 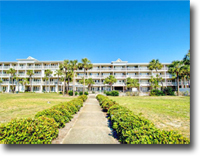 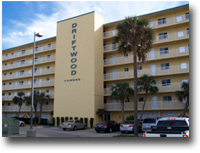 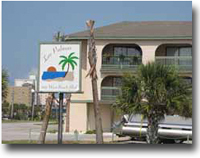 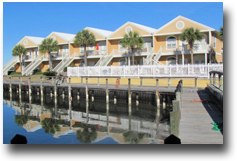 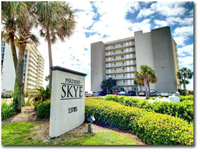 We've built individual condominium websites (Lighthouse example website) and Facebook pages (Lighthouse Example Facebook Page) for the condos along the Alabama and Florida Gulf Coast. 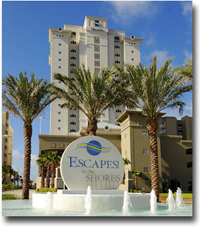 Originally, we did this for real estate sales purposes, but when we discovered that thousands of daily visitors were using our network to help plan their vacations, we began helping our clients by directing vacation traffic and helping to improve their investment's revenue. 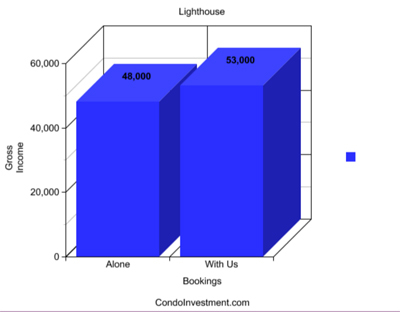 We never imagined it would be so successful and helpful, but the numbers below are from 2016 and speak volumes about our efforts. 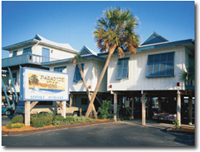 Another great thing is that the audience grows organically as visitors check in and like pages. 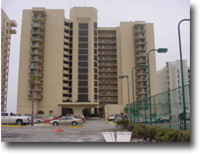 Most of our audience has been to one of these condos since 2013. 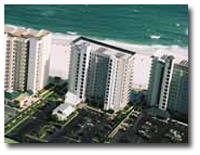 We've used the area's largest management company to compile this information. 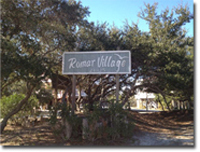 Meyer couples their efforts with VRBO. 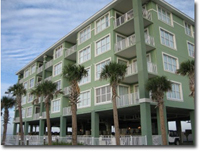 Five to ten years ago, VRBO was the only thing needed to keep a condo booked. 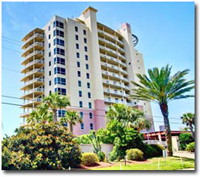 Today, most every condo in a building is on VRBO, so it's important to spread exposure - social media is equally important. 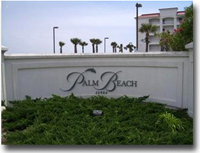 This combination can greatly increase and help to maintain revenue by piggybacking from our network. 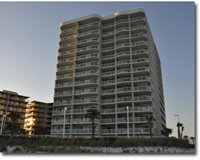 Use These Links to Skip to Specific Condos. 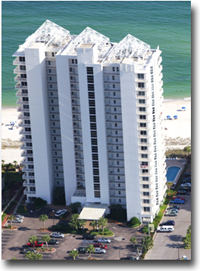 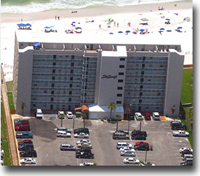 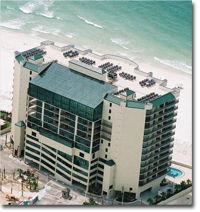 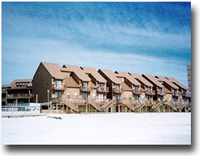 "Gulf Shores Gulf Front condos atop page"
2017 Rental Revenue from the Regatta in Gulf Shores, AL. 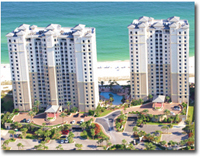 2017 Annual Rental Revenue for Pelican Pointe in Orange Beach, AL. 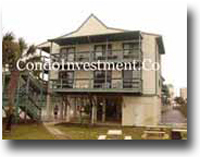 3/3 Please contact us for more info. 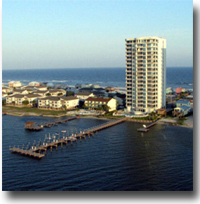 2017 Rental Revenue from Palacio in Perdido Key, FL. 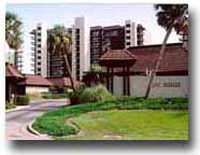 3/2 Please contact us for details. 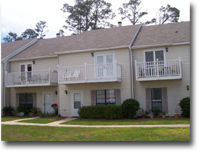 (*These numbers are provided by one of the area's largest rental management companies. 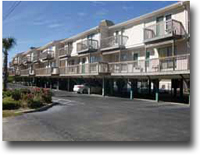 Rental income varies greatly due to owner usage, owner bookings and the number of rental units in a given building. 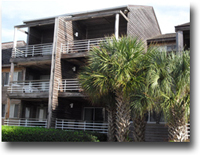 Some of these numbers are for a partial year and don't reflect an accurate annual total. 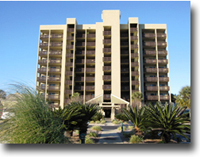 We help our clients with rental supplementation using our condo network. 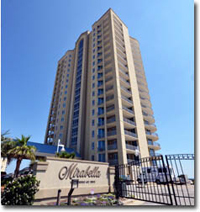 Please feel free to contact us any time and request accurate numbers for a particular condo or to discuss strategy and how to maximize your rental income. 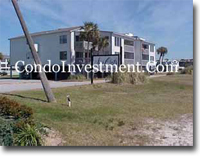 We will be updating the annual rental incomes for most, all pages over the upcoming weeks. 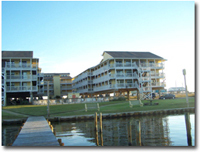 There's a lot of changes to make. 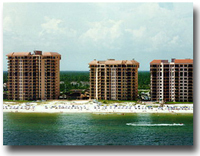 These numbers will show a more accurate idea of current rates. 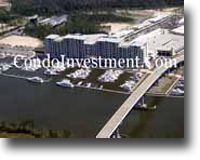 These numbers represent an estimate of how much annual income each condo will generate in 1 year. 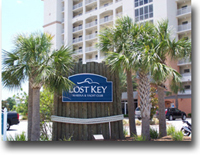 There are numerous factors that influence these numbers and with supplemental marketing, these numbers can be much higher. 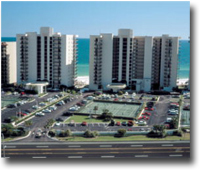 When it comes to gulf front investment condos, they are far from similar. 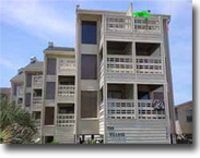 Each building has it's own characteristics that will help or hurt the annual income it produces. 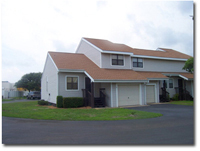 There are some very important things to consider before choosing the property that's right for you. 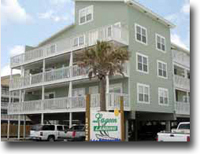 How much repeat business? 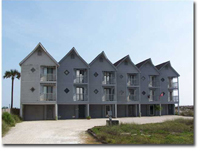 How many will it sleep comfortably? 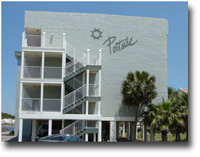 Does the location matter? 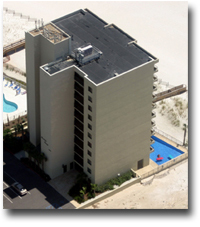 Does it have the right amenities? 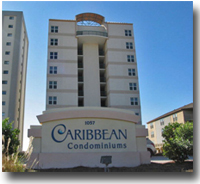 Are the rates comparable to similar properties? 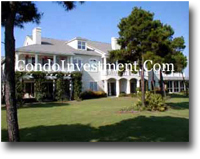 These are questions that you should know how to use to help tailor your investment to best suit you. 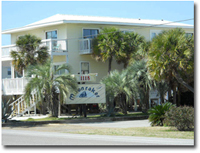 Many of the tourists that visit our area depend on the use of rental property to accommodate their families and enable them to have pleasant, memorable vacations. 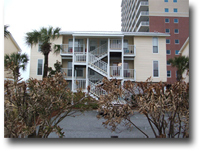 In this section, I will discuss some things to consider that will help in your decision-making process. 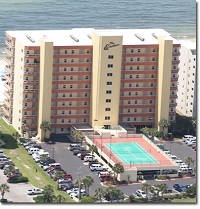 I like to put myself in their shoes. 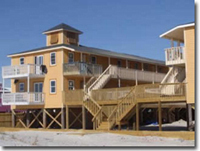 What would I want in a vacation property? 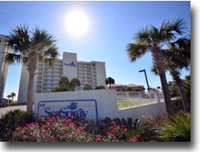 I'd want a healthy, thorough amenity package. 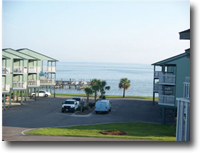 You don't have to have libraries, theaters and tennis courts to make for a memorable vacation. 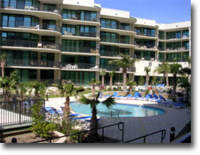 The primary things to consider are an outdoor pool, internet connection and an exercise facility. 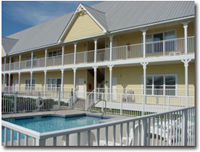 These are the staples of any resort / vacation property. 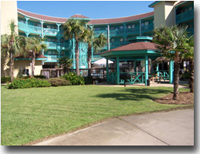 The guests will most likely want these things there when they stay. 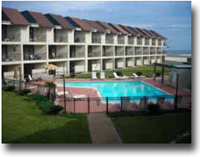 An outdoor pool will contribute in the winter months. 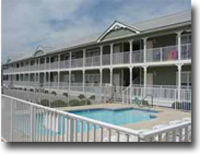 Many guests also enjoy a hot tub on the premises. 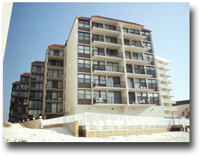 The age of the building will not matter as much as you may think. 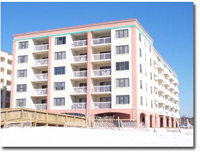 Positive word-of-mouth is the best exposure and a nice, well-kept condo on the beach will promote itself. 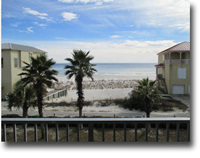 Most people are on vacation, in a good mood and the positive feedback normally takes care of itself. 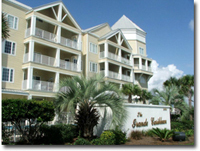 Many guests like well-kept, aesthetically pleasing condos for their vacations. 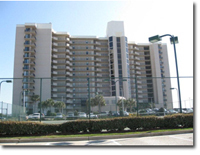 Typically, the newer buildings have the basic aforementioned amenities as standard courtesies. 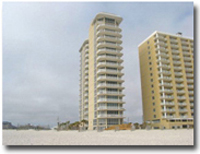 A new building will cost more than some of the older properties on the beach, but will most likely rent better and sell quicker in the end. 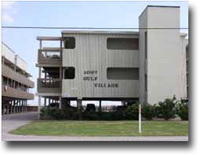 Something else to consider is the size of the unit. 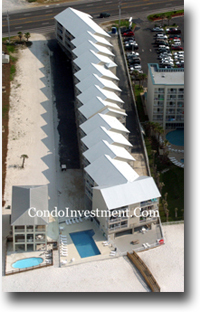 If you plan for the property to be an investment and don't plan to use it much, you want to maximize the number of families that can comfortably use the condo and accommodate their family. 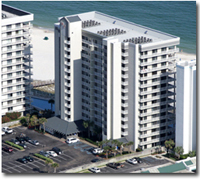 With this in mind, the 2BR condos in Gulf Shores and Orange Beach are usually the best options, strictly from the numbers, as they generally have sleeper sofas and some with bunk beds and cash flow is an option with proper setup and we're here to help with just that.